Hemp Homes Australia is situated in Margaret River in Western Australia and has successfully finished building Western Australia’s first hemp home and also Wa first holiday rental for all to experience what it is like to live in a hemp home. In the coming months you will see some more beautifully constructed architect designed homes all constructed from Australian Grown Hemp and binder. As momentum swings to be more sustainable we are very consience about the way we build, and what materials are used in building your dream home.We strive to lead the way in natural building products ,and hope to set an example for cleaner healthier living standards in our homes. We build custom designed homes, solar passive and we are trying to set an example for the way in which sustainable building should be heading. 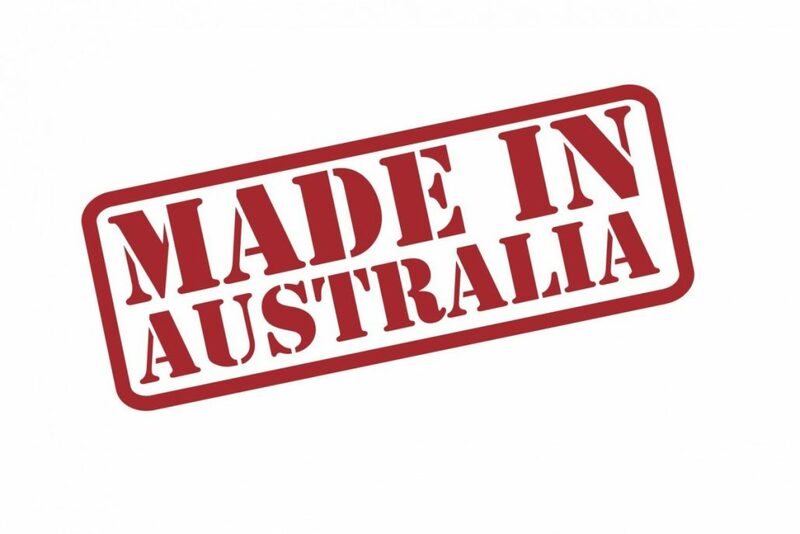 Creating an industry that produces jobs for farming, processing, all the way down to tradesman who Build such Beautiful Healthy Clean living Homes, With Australian Made and Grown products.